This was held at Aunty Betts in Summertown in the Adelaide Hills. 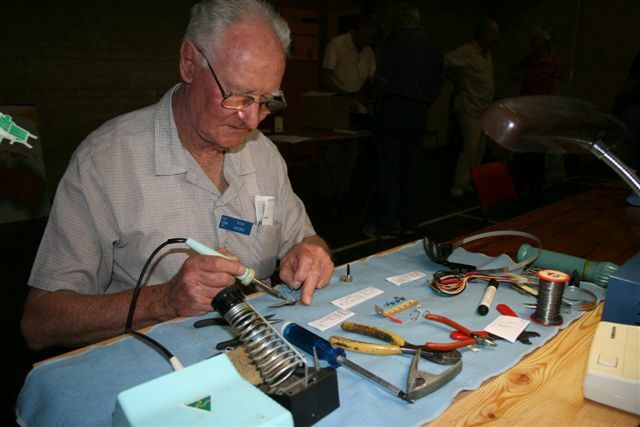 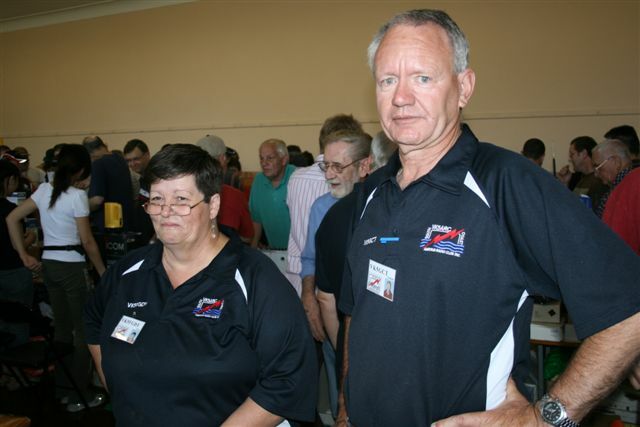 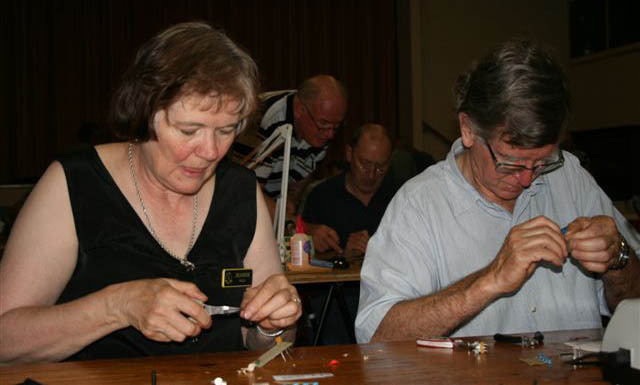 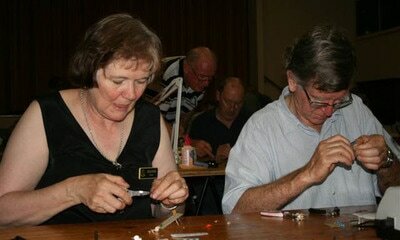 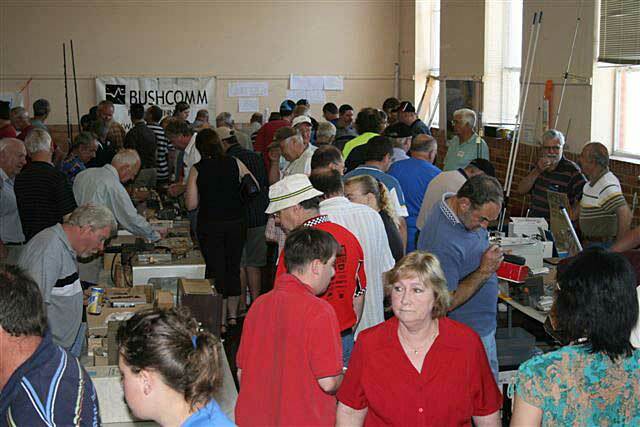 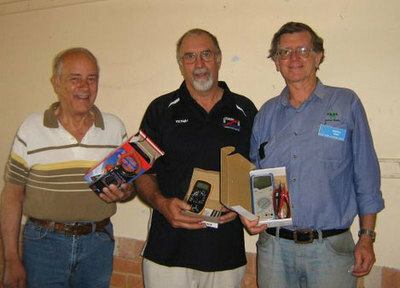 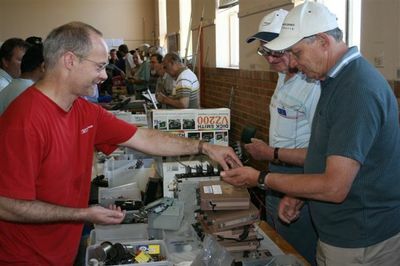 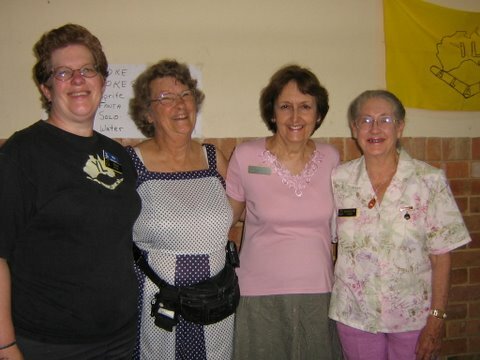 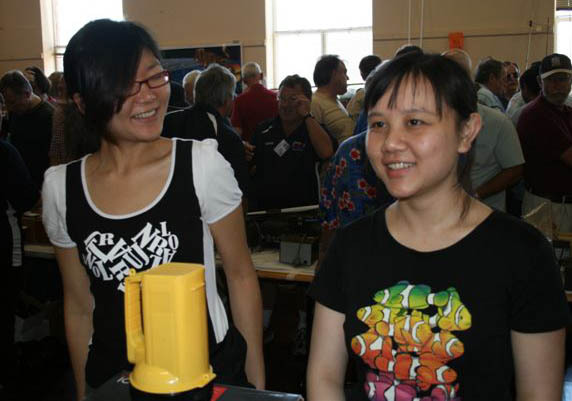 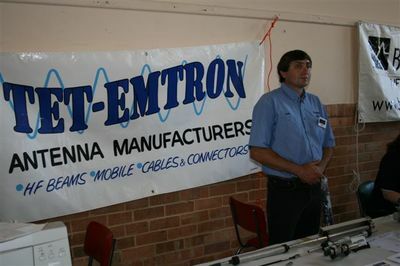 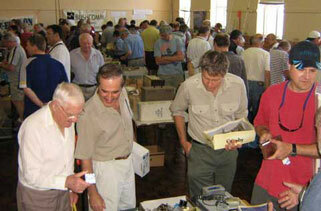 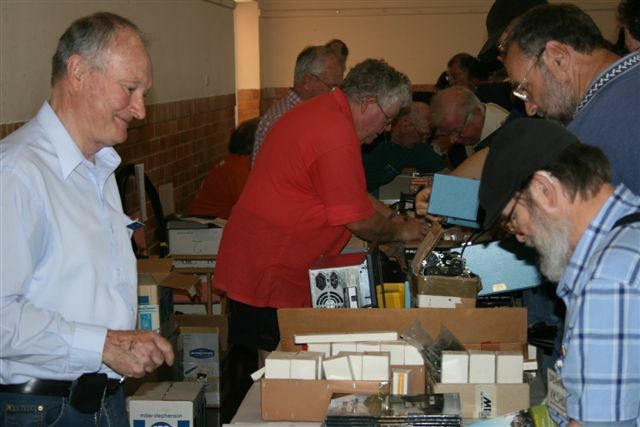 The 2007 AHARS Buy and Sell was held on 17th November at the Westbourne Park Community Hall, Goodwood Road. 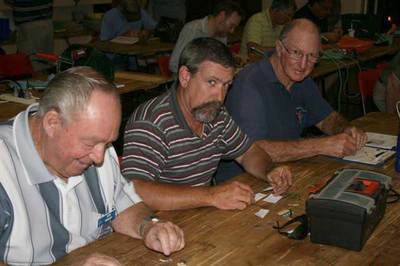 Members were given a project to construct: the Gizzmo 1. 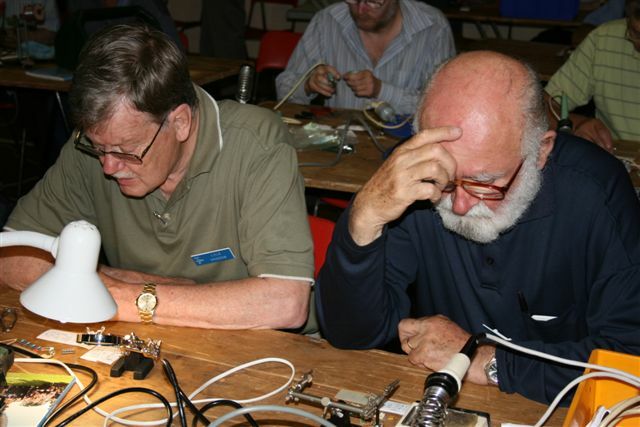 3. a variable frequency squarewave generator from 10Hz-1500 Hz for testing purposes. 4. fourth use to drive a 2n3055 and reverse connected transformer as a 12v DC to 240v ac inverter for portable use. 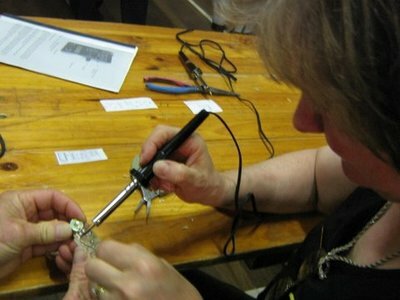 5. plus many more ideas that people will come up with. 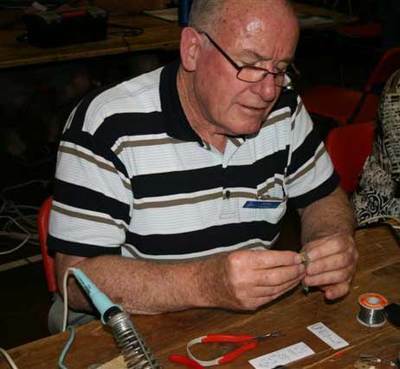 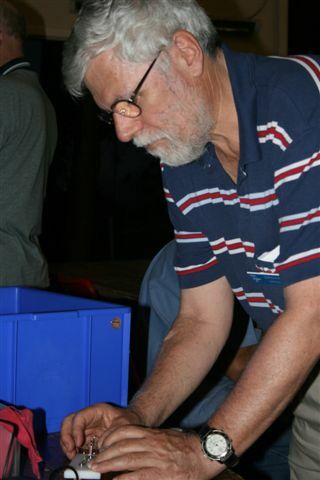 Graham for running the project, creating 65 complete kits, with circuit diagrams, and providing help and explanations to club members as their constructions progressed. 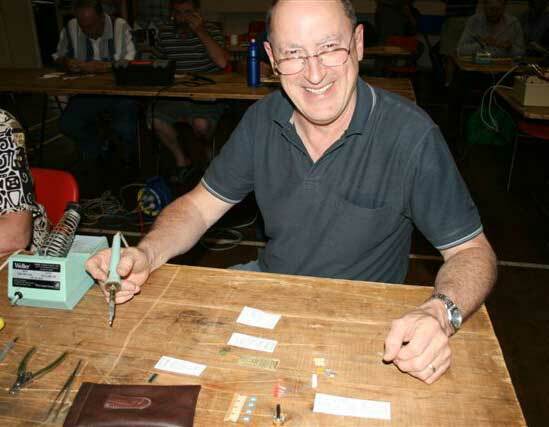 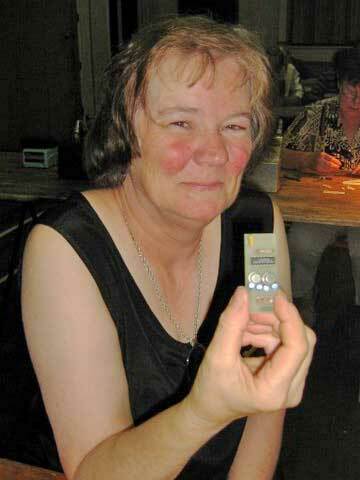 Also thanks to Terry Knowles, of Force Electronics at Holden Hill, who made up the PCB's. Communications re. 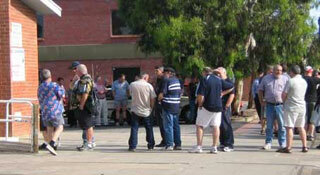 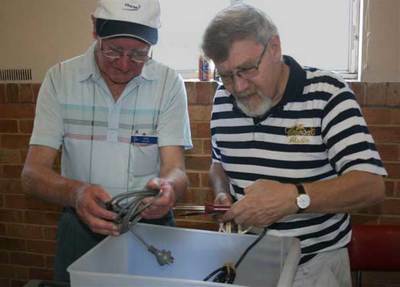 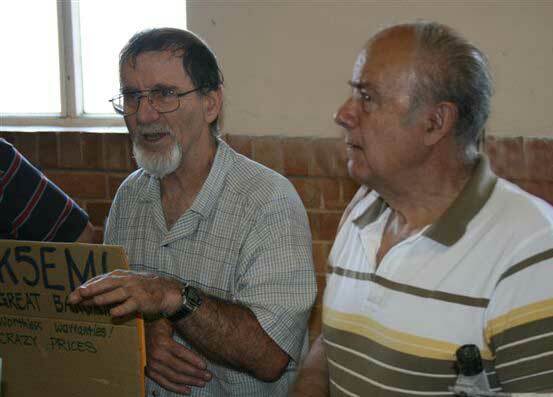 Bushfire Management by Vince Monterola & assistants, held at the Belair Community Centre. Technical Concepts in Foreign Affairs Operations by Denis Haseldine, held at the Belair Community Centre. 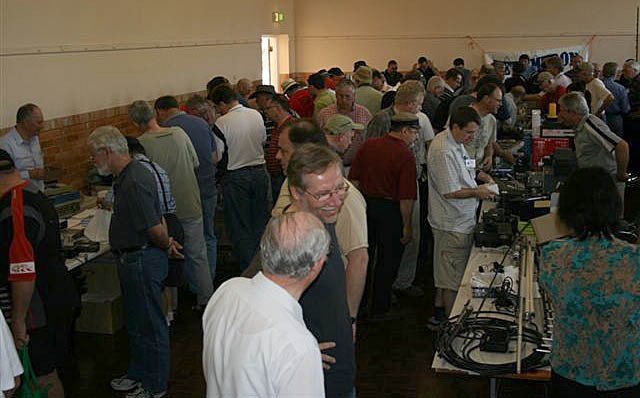 Linux by Stef Daniels VK5HSX, held at the Belair Community Centre. The Electric Car Mystery by Chuck Waite VK5CQ, held at the Belair Community Centre. 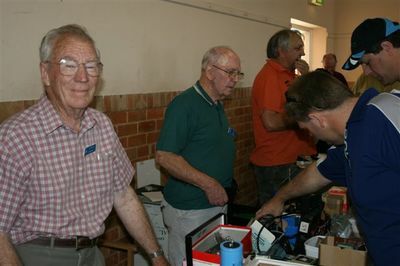 This was a display of members equipment, held at the Belair Community Centre. 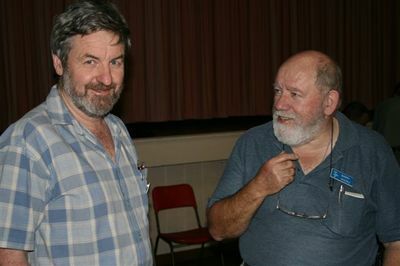 This was held at Bridgewater. 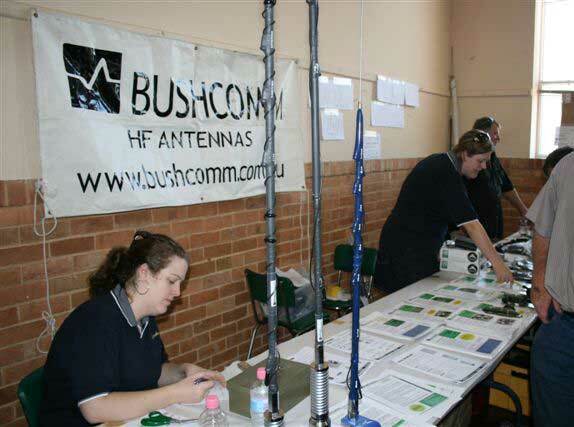 About 8 AHARS members attended Swan Reach to take part in the JMMFD. This was a members Buy and Sell held at the Belair Community Centre. 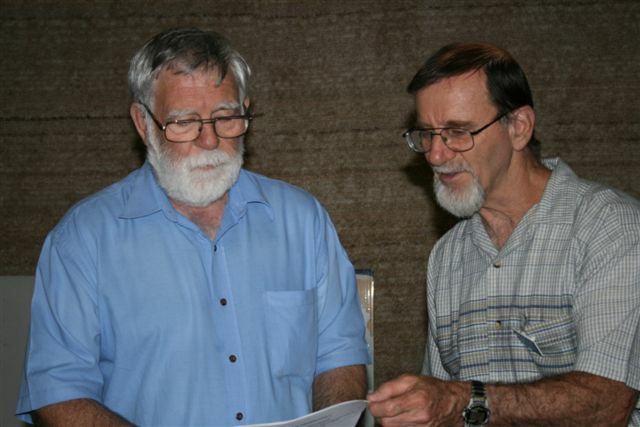 There was only one change to the AHARS committtee. 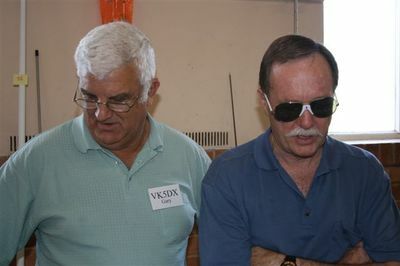 David VK5AMK who had been acting Secretary for part of 2006, was appointed to that position. 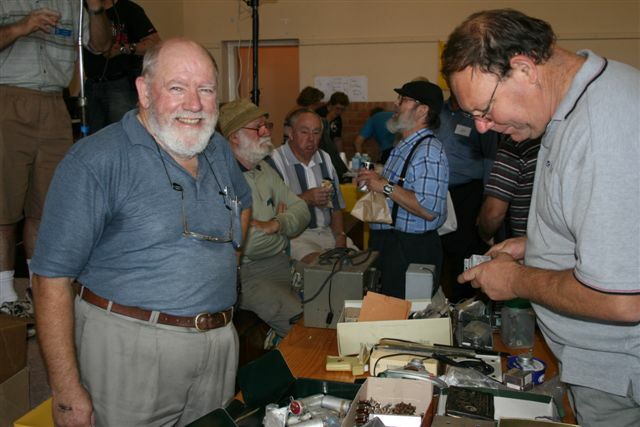 At the conclusion of the AGM, Graham VK5ZFZ was named the Dennis Greig member of the year in recognition of the very good construction nights he sets up for AHARS each year. 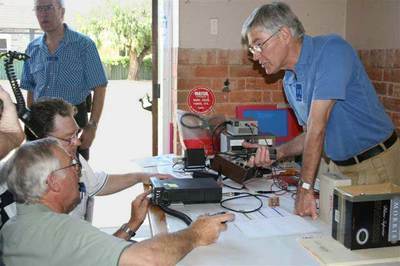 Barry VK5ZBQ then spoke about the Crafers repeater. 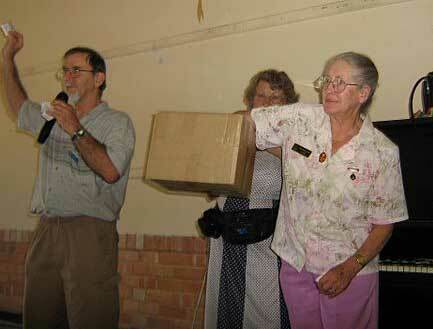 This was followed by a short talk on the history of AHARS by Christine Taylor VK5CTY.